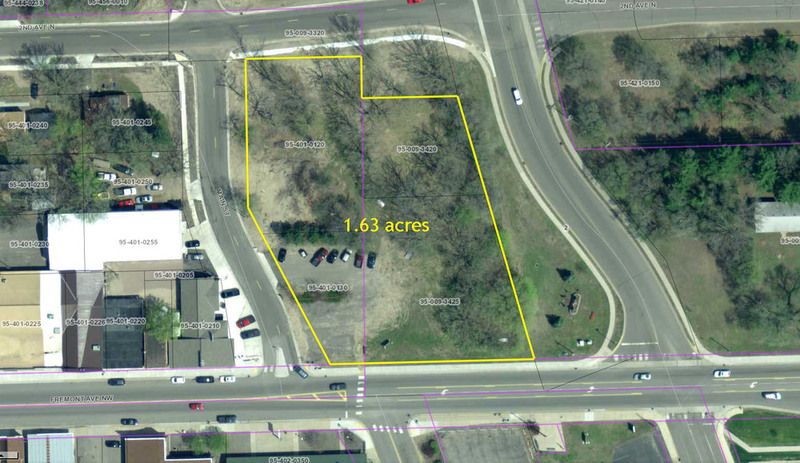 1.63 acres of commercial development land in the City of Zimmerman between Hwy 169 and the Zimmerman High School. This property is located off Fremont Ave, on the afternoon side of the street. The proximity to neighboring retail and high visibility make this an in-demand location for a variety of operators. 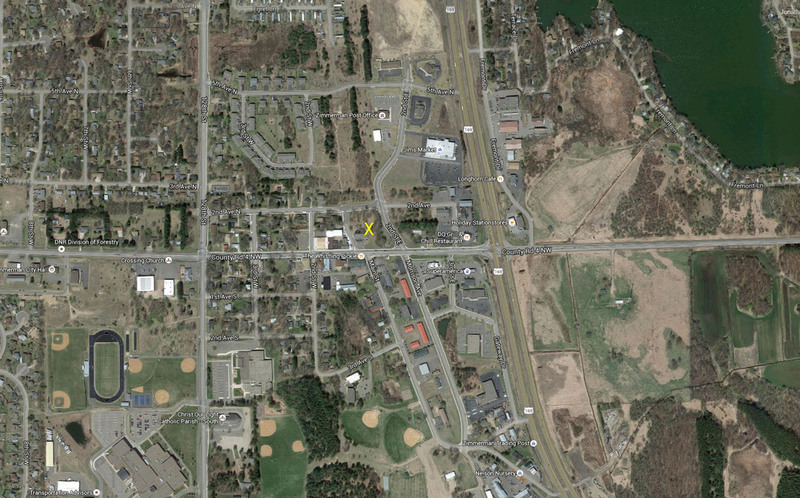 1.63 acres of commercial development land in the City of Zimmerman between Hwy 169 and the Zimmerman High School. This property is located off Fremont Ave, on the afternoon side of the street. The proximity to neighboring retail and high visibility make this an in-demand location for a variety of operators.